What is Stinging Nettle Tea? 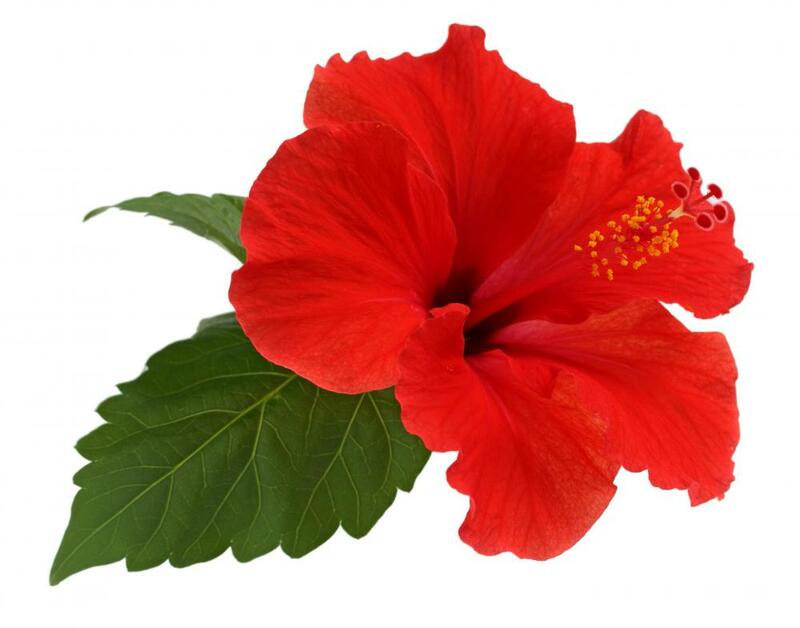 Hibiscus flowers can be included in stinging nettle tea. Stinging nettle tea is used to treat many ailments, including arthritis pain and allergies. Alfalfa can be including in stinging nettle tea. 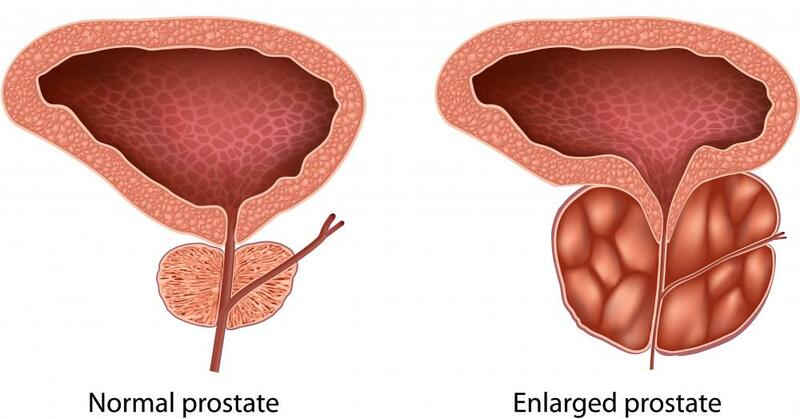 Stinging nettle tea may alleviate the symptoms of an enlarged prostate. Stinging nettle tea is an herbal folk remedy used to treat arthritis pain, anemia, allergies, respiratory problems, skin conditions, and to detoxify the blood. It may be used to help lower blood sugar, improve digestion, and even to alleviate the symptoms of an enlarged prostate. Stinging nettle tea can be prepared with dried stinging nettle leaves, often along with other herbs. Urtica dioica, or stinging nettle, is a perennial flowering herb native to North America, Europe, Asia, and northern Africa. the leaves and stems are hairy, and some of the hairs produce a stinging sensation that can last for up to a week when touched. The reaction is painful and causes inflammation, similar to a bee sting. Stinging nettle tea has been used as a folk remedy in many cultures for humdreds of years. The leaves are also sometimes applied to the skin as a remedy for arthritis pain and skin irritations like eczema, or used in shampoo to stimulate hair growth. Care should be taken when gathering stinging nettle because of the painful allergic reaction it can produce. However, cooking and drying the plant removes its ability to sting, so dried stinging nettle leaves can be handled without danger. With dried stinging nettle leaves, one can prepare one's own stinging nettle tea, though preblended teas with stinging nettle are also available. Some herbs that can be included in stinging nettle tea are dandelion, rosehips, horsetail, alfalfa, hibiscus flowers, lemongrass, red clover, lemongrass, and peppermint. 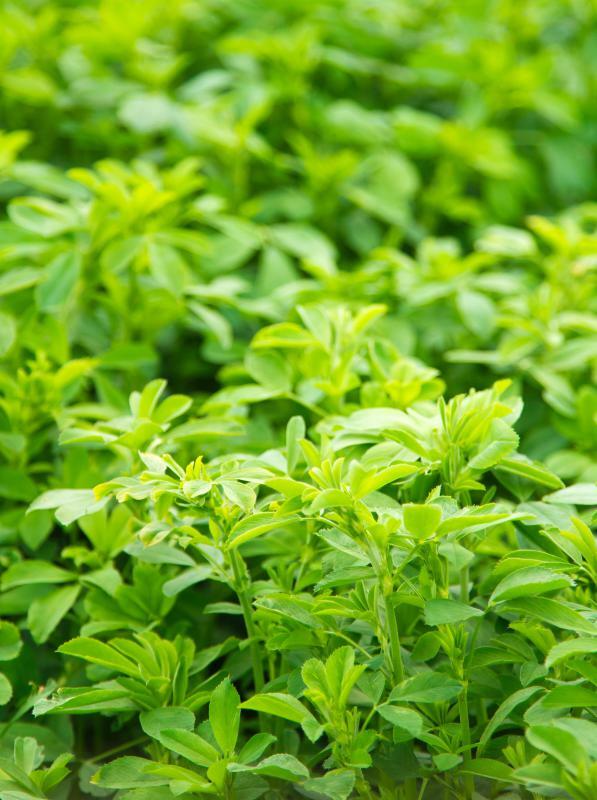 Herbs may be chosen for their medicinal properties as well as for their taste. Stinging nettle tea, like most theraputic herbal teas, should be steeped in boiling water for at least ten minutes, and consumed on a full stomach. Use one or two tablespoons of herbs per cup of water. Stinging nettle is also available in capsules, tablets, and tinctures, and the root of the plant is sometimes used as well as the leaves. Stinging nettle tea has a diuretic effect, stimulating urination, and increases blood circulation. For these reasons, it is not recommended for people with heart or kidney conditions, or for those taking high blood pressure medication, blood thinners, or non-steroidal anti-inflammatory drugs (NSAIDs) such as aspirin and ibuprofen. As with any supplement, it is important to talk to your physician before beginning a regimen of stinging nettle tea. What Are the Different Benefits of Horsetail? What is Nettle Leaf Tea? What are the Most Common Stinging Nettle Benefits? What are the Uses of Stinging Nettle Root? What are the Different Uses of Nettle Root? Most menopausal women do not seem to know about stinging nettle tea for menopause systems and that's a shame. This tea can really do wonders for hot flashes, mood changes and insomnia caused by menopause. It has certainly helped me. @literally45-- Yes, I drink stinging nettle tea regularly. I have diabetes and nettle seems to help balance my blood sugar. I also have back problem that causes pain often and I think nettle helps with that as well. The taste is not the best. I think it's okay. Stinging nettle tea has a very mild, earthy flavor. It might seem different at first but one does get used to it. 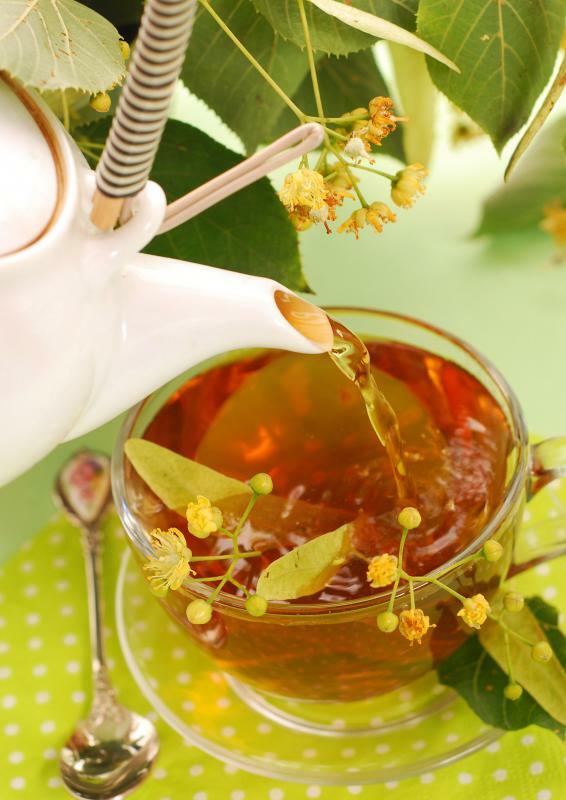 You can also add different things to improve the taste like lemon, natural sweetener or even a different herbal tea. If you are going to drink it for the health benefits, then make sure you drink it regularly. I believe it is most effective that way and can even prevent illnesses when used regularly. Stinging nettle seems to be a cure all herb. I've also heard that it may help with kidney sand or kidney stones. I'm not interested in stinging nettle tea to cure a specific illness but rather for general health and well being. Has anyone here tried this tea? Have you noticed any difference after using it? And does it taste good?